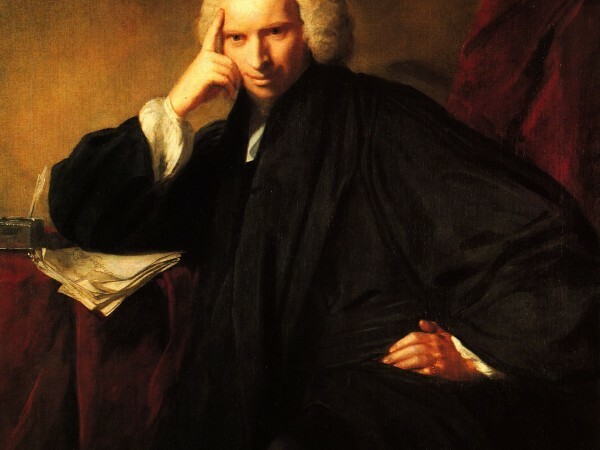 In 2013 we celebrate the 300th birthday of writer Laurence Sterne (1713-1768) and his books remain as engaging, provocative, and irreverently funny as ever. His most famous work, the novel The Life and Opinions of Tristram Shandy, Gentleman, originally published in nine volumes between 1759 and 1767, has the distinction of never being out of print. The first two volumes of Tristram Shandy were published in York in December of 1759 and sold out almost immediately. Sterne became famous overnight and, with his portrait painted by Joshua Reynolds within the first few months of his book’s release, a celebrity. Today, Tristram Shandy is still regarded as an innovative and experimental masterpiece. Shortly after the publication of Tristram Shandy, Sterne was given the living at Coxwold and he moved into the parsonage there in 1760. His friends celebrated his success as a writer by christening his new home ‘Shandy Hall’, the word Shandy being a dialect word for ‘crack-brained’ or ‘odd’. It was there that he wrote the subsequent seven volumes of Tristram Shandy and A Sentimental Journey through France and Italy. 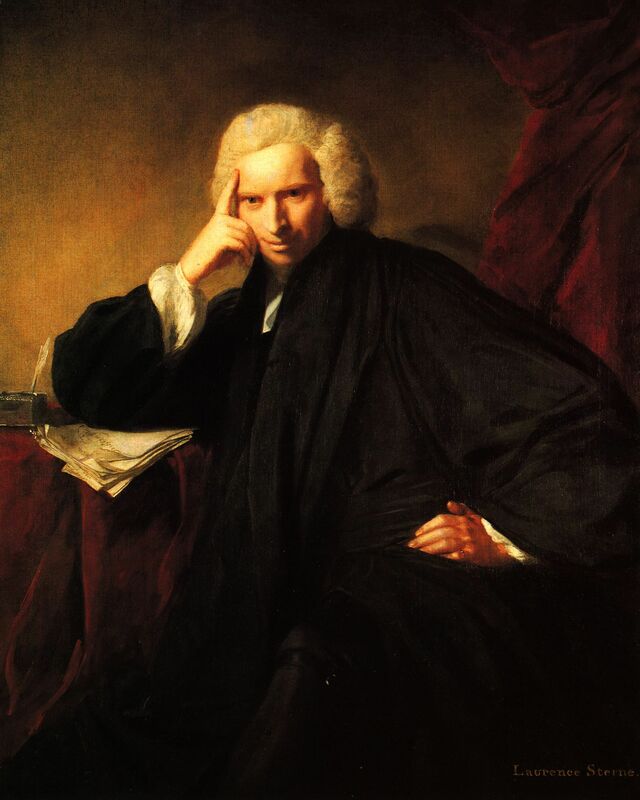 Today, Shandy Hall is the home of The Laurence Sterne Trust, a museum which holds the world’s finest collection of rare books, paintings, manuscripts, prints and ephemera relating to Laurence Sterne. The Hall is open to visitors from 1 May to 30 September on Wednesdays (2-4.30pm) and Sundays (2.30-4.30pm). Visits are possible at other times if booked in advance. The beautiful gardens are also open from 1 May to 30 September, everyday (except Saturdays), 11am to 4.30pm.